This book was my bowling-ball-with-my-name-on-it gift to my wife this Christmas, à la Homer's gift to Marge in that old Simpsons episode. What I'm saying is I bought this for her, but it was really for me. Thing is, I knew she'd love it, and she did. She read it in its entirety on Christmas day. I finally got around to it just now, but once I got into it, I also gobbled it up quick. You see, we're both big fans of Chip and Jojo, the hosts from the tv show Fixer Upper. 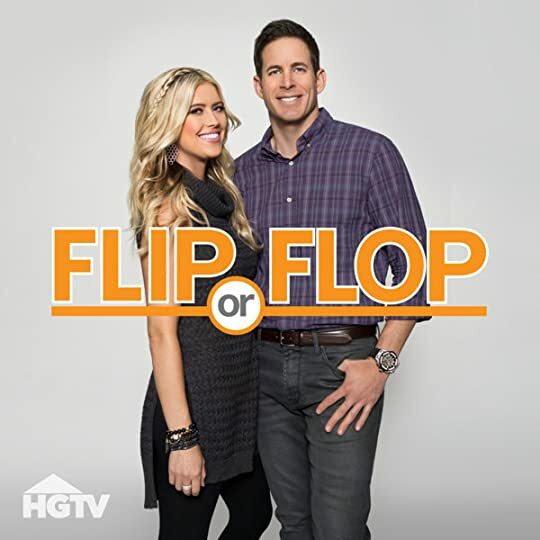 We've watched plenty (too many) home remodeling shows over the years, especially around the time when we were looking to buy a house, but Chip and Jo meshed with our personalities more than others. While a handsome couple in their own way, they're not "Hollywood handsome" like some others. And their interactions feel more natural. Or at least they're not as irritating as some. No doubt that's because Chip and Joanna Gaines are a married couple with a family and a past. 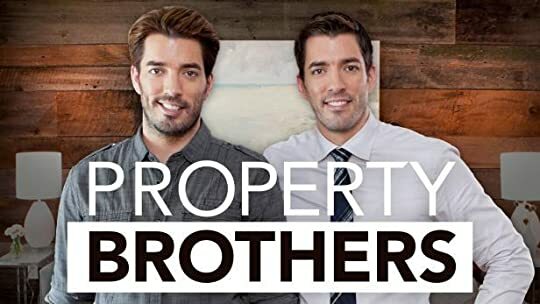 They worked on house building and remodeling projects prior to the show, and so their onscreen conundrums and strategies to overcome real obstacles that pop up in the process feel real. They also have almost polar opposite personalities that play off one another well onscreen. Chip's occasional Puck-like behavior can be entertaining, too. It was the Gaines' past and the behind-the-show stories that I was interested in reading about when I picked up The Magnolia Story. Unfortunately this is a slim, fluff piece. Yes, there is plenty of their past to read about, but the thing is, their pasts aren't that interesting. Meh, my fault. I mean, I asked for it. It's not their fault that they haven't lived torturous and depraved lives. No wait, it is their fault! Lol! Anyway, what I'm saying is, don't expect huge amounts of drama and degradation in their history. The lack of behind-the-scenes info on the tv show is something a little more substantial to complain about. That's what drove me, and no doubt many other readers, to this book. I wanted to hear about the production, what it takes to put the show together, how they decide on the properties to be featured, what makes good tv and what gets left on the cutting room floor, etc. Aside from the story of how the show's producers found them and how it eventually clicked, it's just not there. Possibly it's just not interesting. All in all though, I can't complain. This is what it is and I didn't truly expect the world from this book. I got a fan's perspective and that's all one honestly deserves. I suspect most of the show's fans will be perfectly happy with The Magnolia Story. I scanned over a few reviews and noticed complaints that I hadn't considered, but in hindsight, yes, they do bother me too. Such as, Chip's manchild-like habit of buying new houses and even houseboats without consulting his wife, or forgetting that he's a dad and leaving his newborn to go to the store on multiple occasions, really does not endear me to the man. Some of it can be forgiven for reasons given in the book, but still, there was some negligible behavior going on there. Also, if you don't want to here the name God spoken every other page, steer clear. I didn't realize they were so churchy, because you don't get much sense of that on the show. And there were times when I want to shake them and say "No, you were the cause of the that, not anyone else!" whether it be for good or bad reason. Often decisions are attributed to "the voice of God" and I want to say, "In actuality, you decided to sell that property to the Gaines' at their asking price, because they're good people who are very charming, and jeez louise, it's an old farmhouse in the middle of Waco, Texas during a time when Waco wasn't all that! You weren't about to get a better offer and you know it!" Charming, as I said above. This couple and their family are quite charming, and so is this book. If you're already a fan of Chip and Jojo, I recommend The Magnolia Story.